The family Allegrini is the protagonist of Valpolicella since the early '500 as attested by notary documents of those years, the family was included among the most important landowners, bound to country tradition, which means that the Allegrini wines have an origin in time. 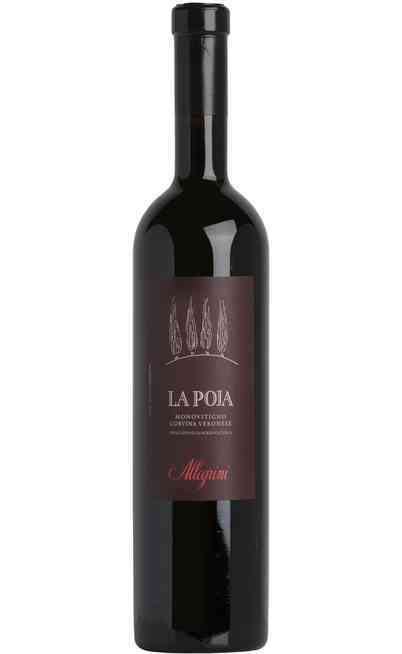 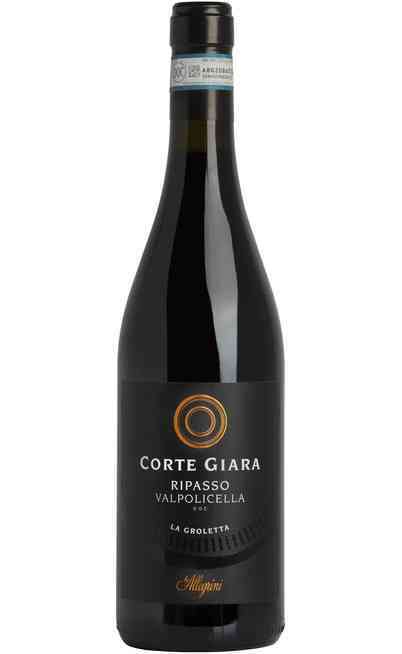 The properties of the family are located in the best locations of Valpolicella, land that has always been famous in the Italian wine scene, as evidenced by the etymology of the name “Val polis cellae” which means valley of many winery. 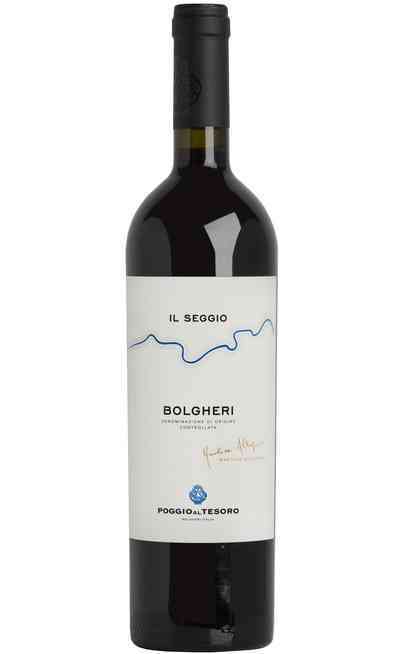 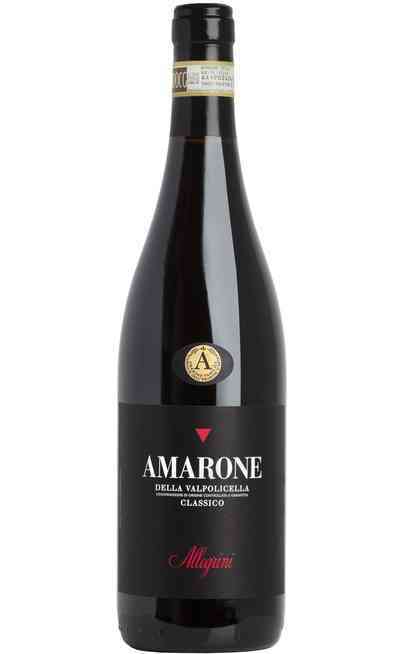 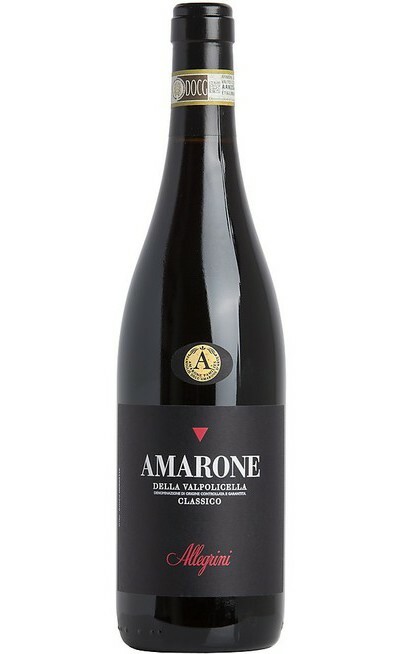 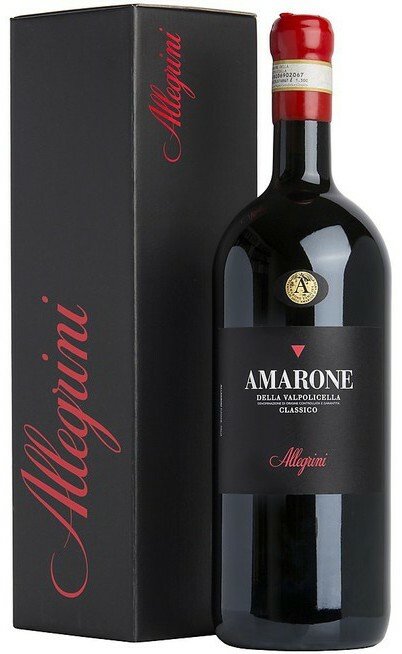 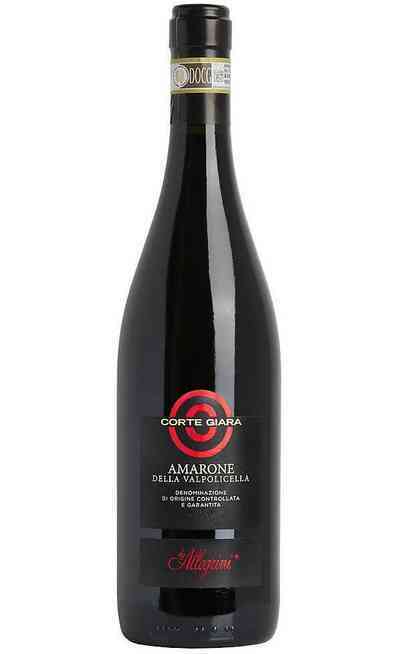 One area that has given rise to one of the italian red wines with intense flavor among the finest of the region, the famous Allegrini Amarone ideal to accompany dishes of red meats. 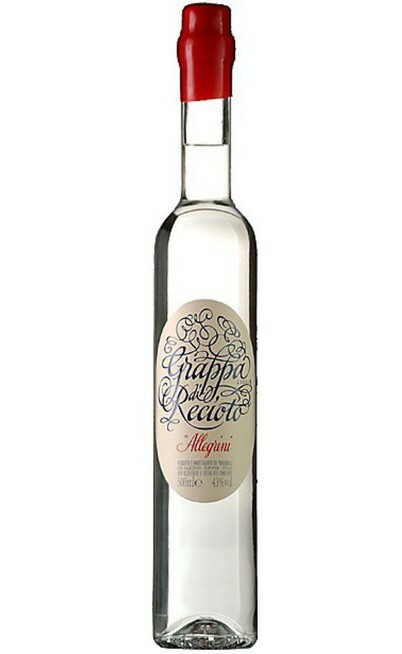 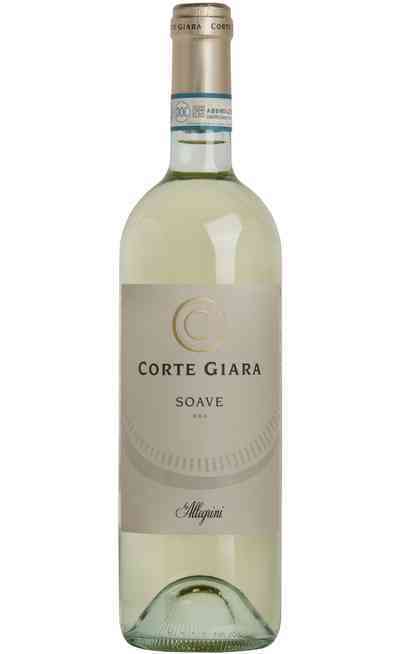 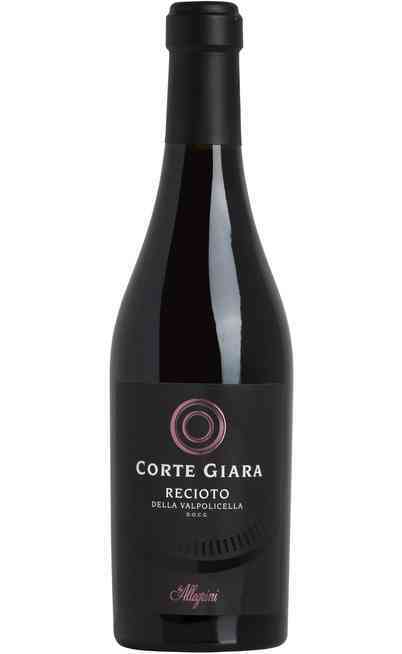 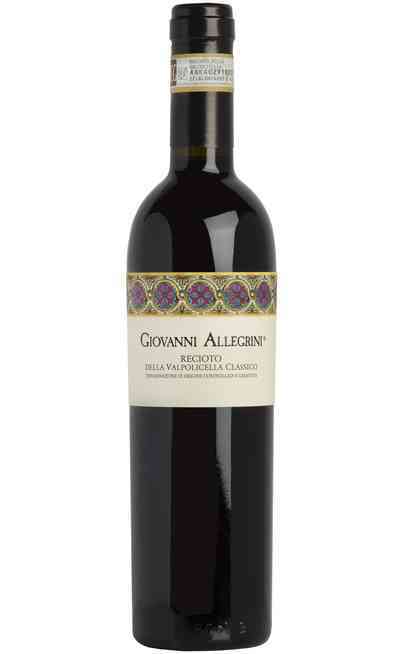 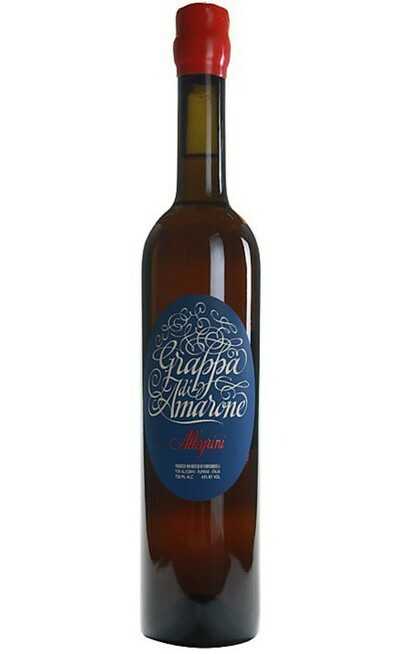 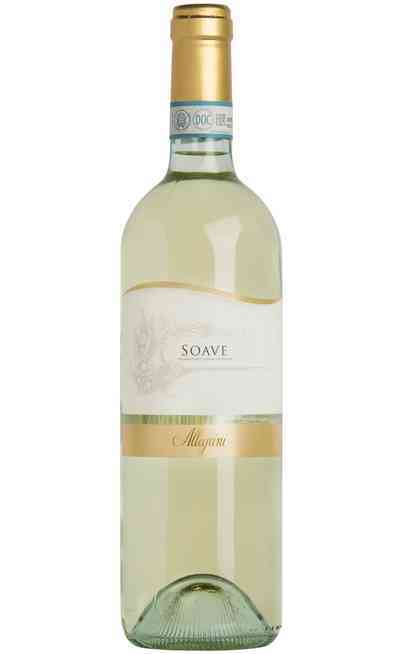 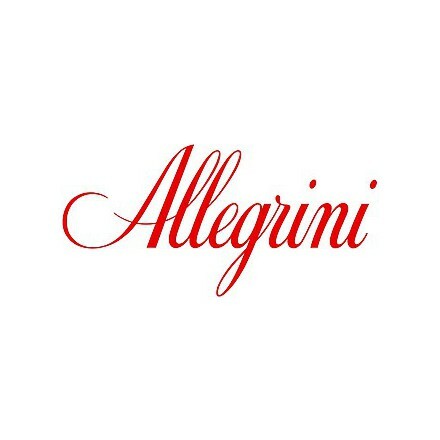 The company was founded by Giovanni Allegrini who began his career very young. 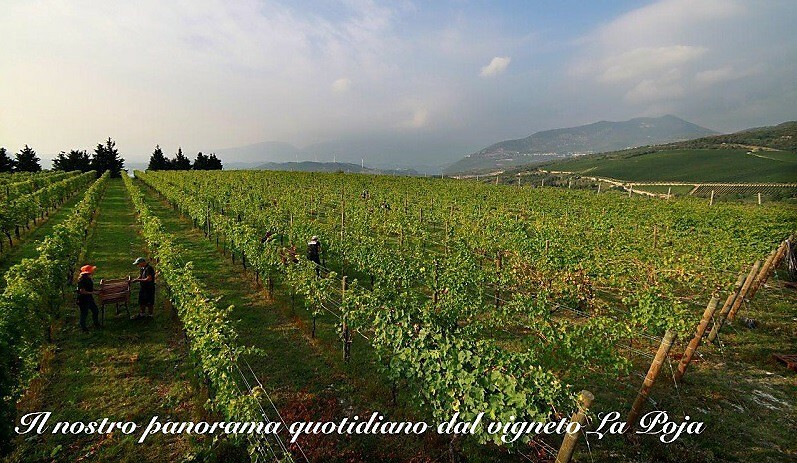 He learned to exploit the potential of this land wisely and with foresight, mixing tradition and innovation, giving life to the wine Allegrini all know that today, Amarone and Valpolicella Allegrini in the first place. 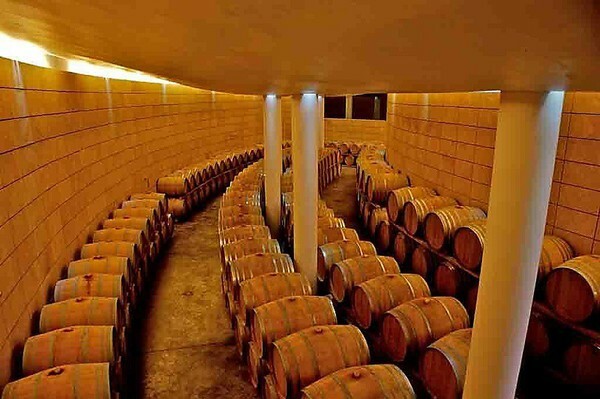 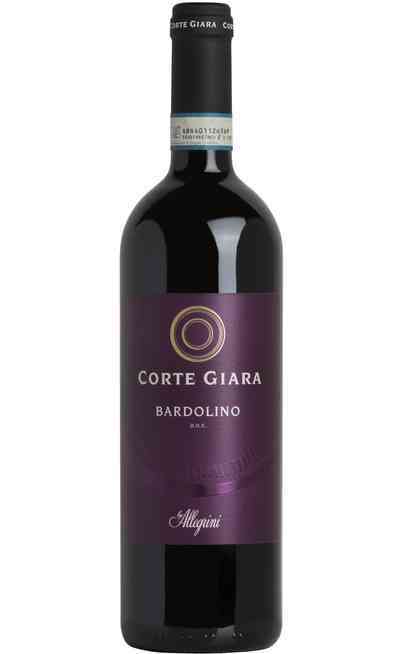 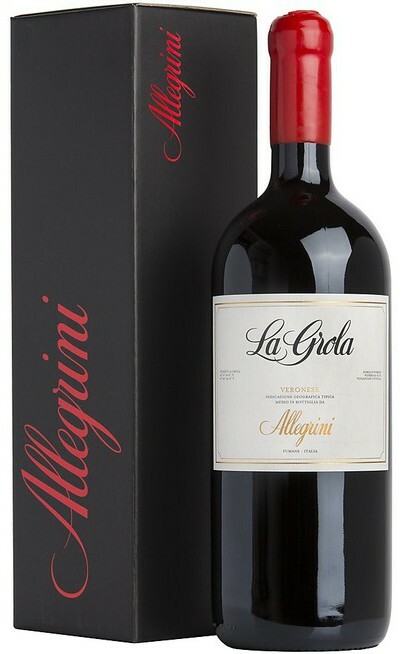 After his death in 1983 are his sons Franco and Marilisa which deal with the company, by continuing the great tradition of wine of the wineries Allegrini. 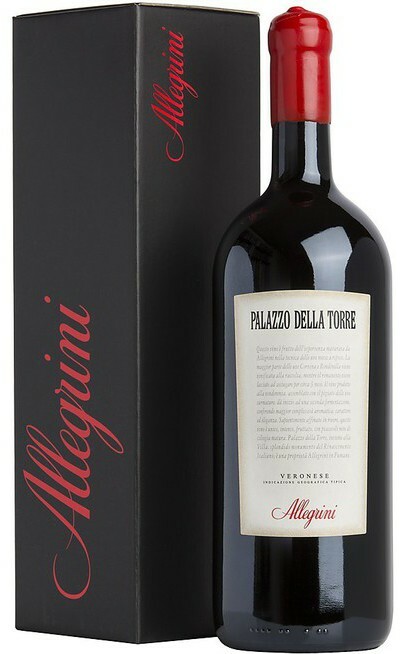 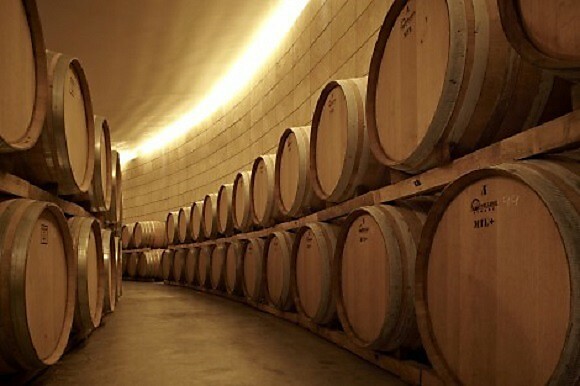 Today, this company is a leader in the field and a reference point for the new generations, Allegrini wines are among the finest of Verona, and you can find them for sale at the best price on our website for buy wine online.